Digital Mortgages by Atom bank has announced new products for professional landlords confirming that they are entering the Buy to Let mortgage market. 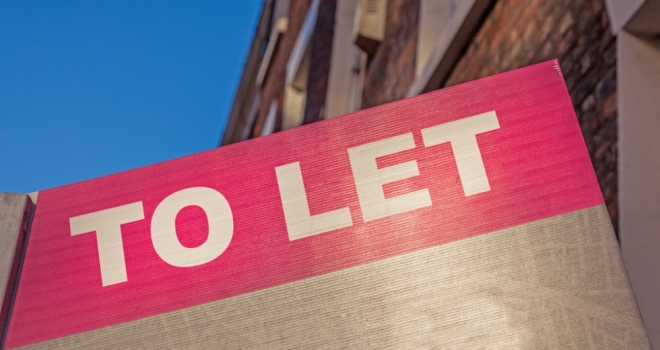 According to the lender, the range will include 2 and 5-year tracker Portfolio Buy to Let remortgage products for landlords who have between 4 and 25 properties in their portfolio. Competitive interest rates will be offered with a 1% product fee and maximum loan term of 25 years. Rates at launch include a 2-year base rate tracker, 75% LTV Remortgage at 3.70% (tracking at 2.95% above base rate); and a 5-year base rate tracker, 75% LTV Remortgage at 3.80% (tracking at 3.05% above base rate). Selected brokers and their customers will also have access to no Early Repayment Charges and automated valuations will be used wherever possible to speed up the process and keep costs low. Maria Harris, Director of Intermediary Lending at Atom bank said: “We are delighted to announce our launch into the portfolio buy to let market. As our mortgage proposition grows, we want to transform this market, making mortgages easy and transparent to buy and offering landlords a great all-round deal.